Psssst - want to wake up to surprise money?? You need to have yourself a tripwire offer, my friend. A 'tripwire' is a low cost product (or sometimes a service), offered immediately after someone signs up to your list, on the thank you page. It usually also fulfils at least one of the following: it’s offered at a reduced price, it’s only available on that page and/or it’s only available for a limited period of time e.g. 15 mins. They are magical for many, many reasons. But ultimately, the most fun reason is surprise money - kerching! 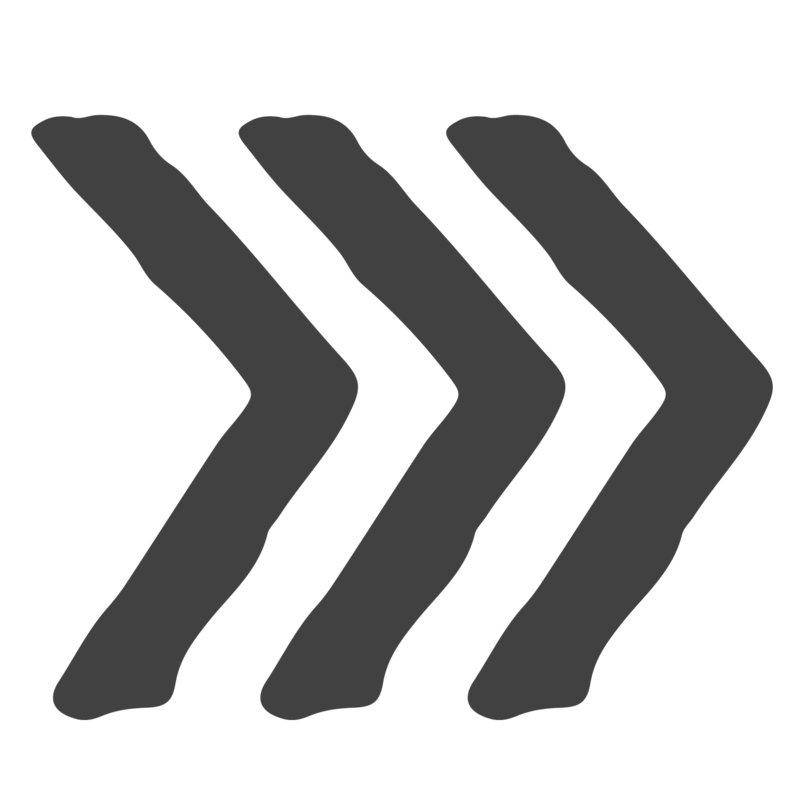 The quick and easy lowdown on when and how to incorporate tripwire products into your list building efforts and funnel. I want to set up a tripwire offer! 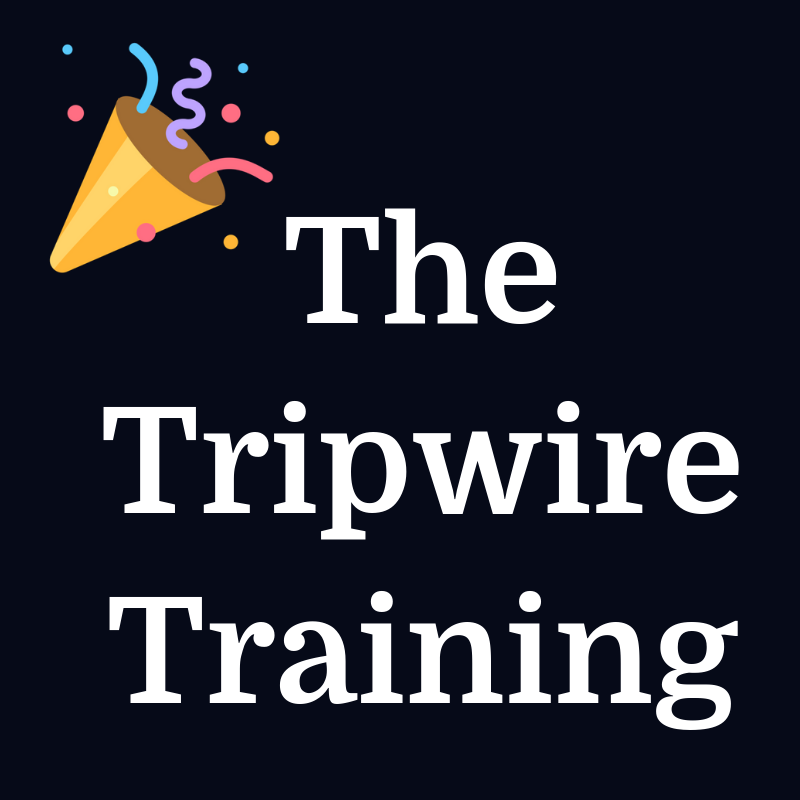 Your very first sale of your new tripwire product will likely cover the cost of this Training. And that'll just be the beginning! This Tripwire Training was absolute divine timing for me! It was spot on, got me done in no time, answered questions I didn't know I had without having to spend hours pulling my hair or worrying about forgetting anything. Thing is, I kinda thought I had it down and knew what to do, but Elizabeth just makes it so simple that all you gotta do is follow the steps and check things of your list (as in the checklist she provides with the training - #yesplease!). Highly recommend this training, and really anything from her hand, as everything I’ve received always has a ton of value, is easy to follow and with clear instructions for implementation - love not having to spend hours researching figuring things out myself. Mariaestela Zoe Gullestrup Spiritual Business Coach, Mentor, Facilitator & Catalyst. Already have The Tripwire Training? Click here to login.